The Kobe back to wall units sleek design and clean lines is perfect for any contemporary bathroom. 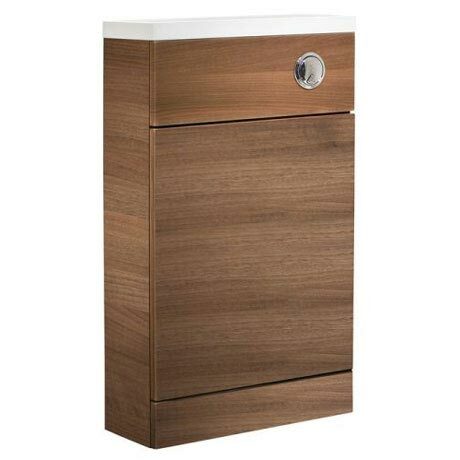 Its narrow depth makes it space saving and also conceals pipework. A 10 year guarantee is offered on all Tavistock furniture. Please note: flush button pictured is part of the Tavistock Vortex and Apex concealed cisterns which are sold separately. Pan not included.